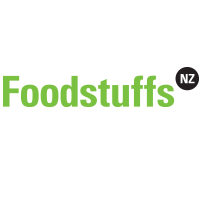 We’re Foodies and we’re an unbeatable team of over 22,000 New Zealanders, who are making sure New Zealanders get more out of life. We believe that everyone who calls New Zealand home, or comes to visit us, deserves to enjoy more of what matters most to them. 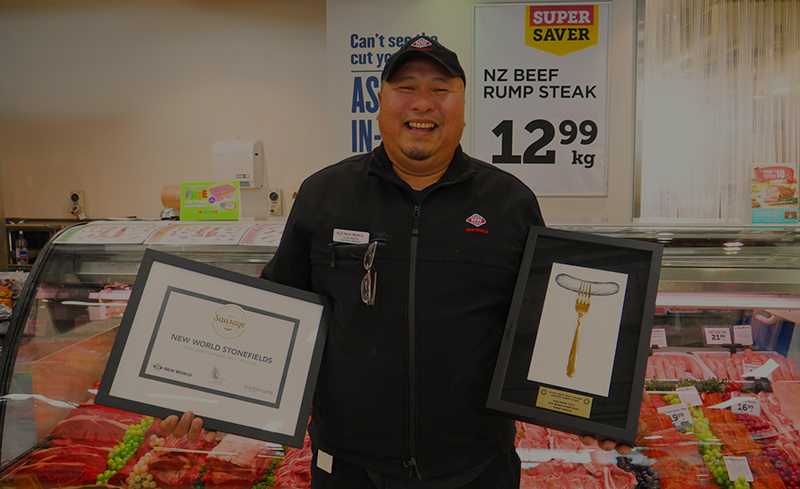 For nearly 100 years we have built up a network of almost 350 (And still growing) PAK’nSAVE, New World, Four Square and Gilmours stores, conveniently located where our customers need us to be, from the top to the very bottom of the North Island. 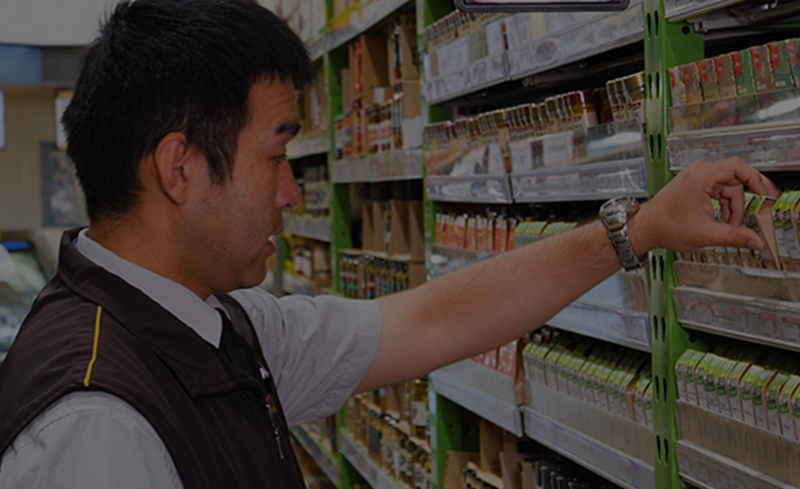 Local grocers own and operate every one of our stores, and are committed to delivering what’s right for our customers and communities. When we say local, we mean it, they live in the community, stock the products their customers want and support the local community groups. We’re a cooperative, so while each grocer is local, we also have huge scale that allows us to deliver things for our customers that others could only dream of. 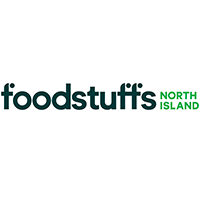 Last year we sold more than 100,000,000 litres of milk, 105,000,000 apples, 1,100,000 kilos of salmon and 2,296 tonnes of Weet-Bix! Our people make our business what it is. That’s everyone from our owner operators, our supply chain, transport and support centre teams and everyone in store that keep the shelves full and the doors open for customers all year round. We are focused on making sure every single one of our team has what they need to unleash their own potential. 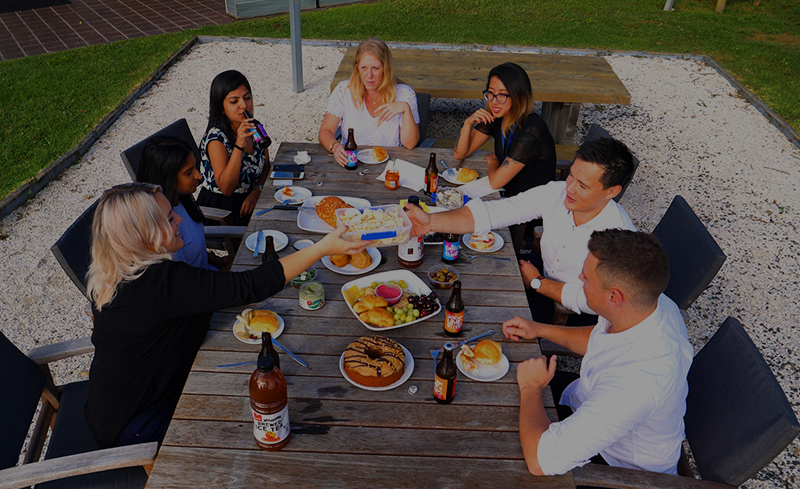 Part of this is also making sure members of the Foodies team have purposeful careers and bright futures, that’s why most of our owner operators come from within the cooperative.